Carrie Jo has a secret - she dreams about the past. The handsome and wealthy Ashland Stuart has hired her to uncover the history and the secrets of Seven Sisters, an aging antebellum mansion in sultry downtown Mobile, Alabama. A series of dreams, an untimely death and the betrayal of someone she loves lead her back in time to uncover the truth about a missing young heiress and a web of secrets. 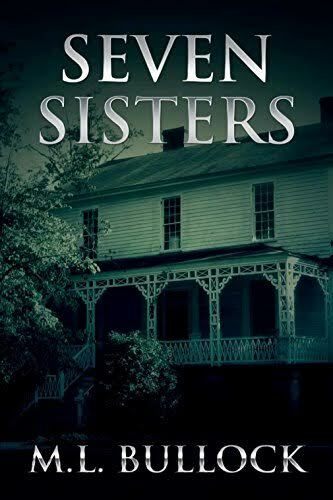 Will Carrie Jo slip into the shadows of Seven Sisters, following in the ghostly footsteps of the lost young woman, or can she solve this tragic mystery and find her own happiness?